Oh, those free throws. 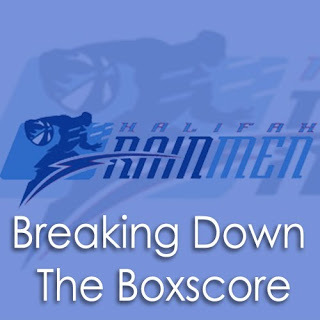 The Rainmen free throw struggles continued as the Rainmen came up short on their first game of a three-game road trip. Halifax was 41.2% from the FT line making only 14 of their 34 free throw attempts in their 111-105 overtime loss to the Vermont Frost Heaves. The Rainmen came up big in the second half after only scoring 16 points in the second quarter. Halifax outscored Vermont 54-45 in the second half to force overtime after trailing to Vermont at halftime. 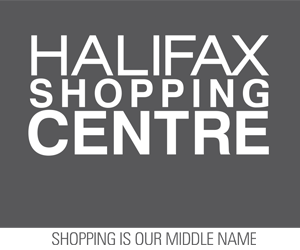 But the missed free throws looked to be one of the biggest decisive factors in this game, with Halifax going 0-9 from the charity stripe in the final minutes of the fourth quarter. Vermont’s Matt Hall made two clutch free throws with only seconds left to play to tie the game at 93 and forced an overtime period where Vermont came out with the win. For the Rainmen, Tony Bennett led Halifax with 28 points and Eric Crookshank finished with 23 points. Gary Ervin finished with 20 points but was also 5/13 at the FT line. Desmond Ferguson had an off night, making only one field goal and finished with a season-low 2 pts. Vermont had six players in double figures with Jawan Bailey and Dwuan Rice chipping in with 19 pts a piece. Jared Carter had a double-double with 12 points and 11 rebounds. Glaring Stat of the Night: Free throw shooting proved to be the deciding factor, Halifax struggled from the line, making only 14 of the 34 attempts.